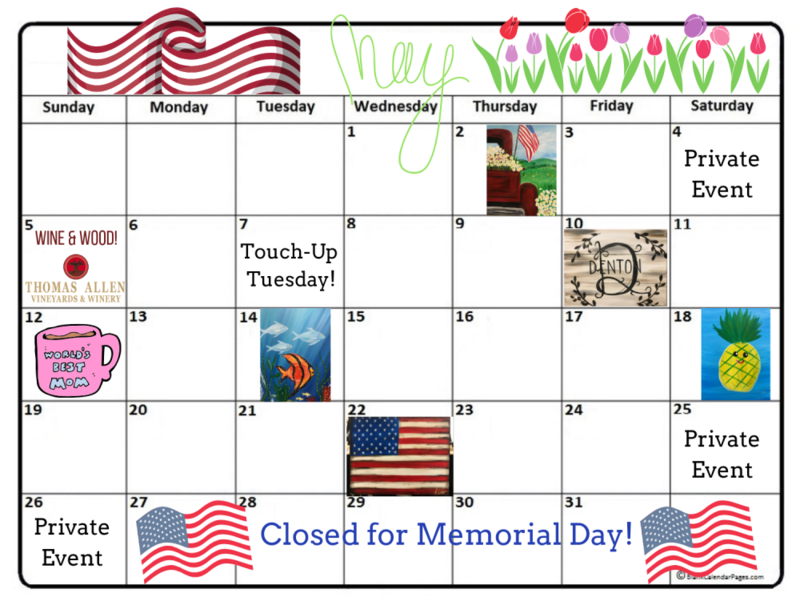 Our calendar changes monthly! Be sure to look out for specials, new classes, and private party availability! 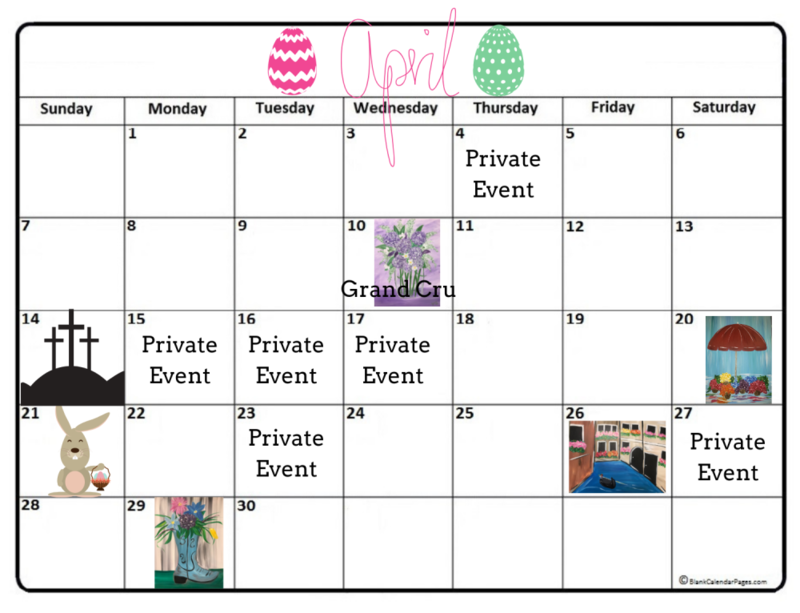 "Private Event" on a calendar date indicates that the date is UNAVAILABLE.